One size rarely fits all. It turns out that this applies to diets, too. 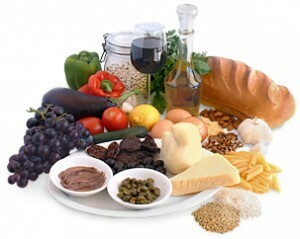 Your personality can help you to chose the right diet for you, saving you from frustration and needless diet suffering. Here's what you need to know. Dr. Daniel Amen studied 66,000 brain scans to correlate personality types with eating patterns. The results of this research led him to propose dieting guidelines for each of four main personality groups. He believes that metabolism plays a smaller role in our body weight than our mental framework. Finding the right kind of diet for your personality, he claims, is critical to long term success with weight control. Dr. Amen divides the population into four basic personality types: compulsive, impulsive, emotional and anxious. Each of these types has behavior indicators, traits that are common among its members and diets that are particularly successful and unsuccessful. Do you grind away at negative thoughts? Want things done "just so"? Get upset when things don't go your way? Do you blurt things out without thinking? Does caffeine or nicotine help you to concentrate? Keep to yourself a lot? Nervous or anxious a lot? Tend to get tension headaches? Do you avoid conflict with others? By properly identifying your primary personality type, Dr. Amen believes that you can select a diet that is harmonious with your basic behaviors. That gives you a better chance of success with modifying your eating patterns and enjoying long term success with weight management. So now you know the secret: get the right diet for your mind and your body will follow. 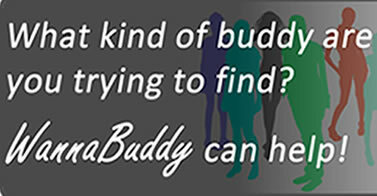 Check with your doctor, find yourself a diet buddy (WannaBuddy can help there) and get on the road to a slimmer you!